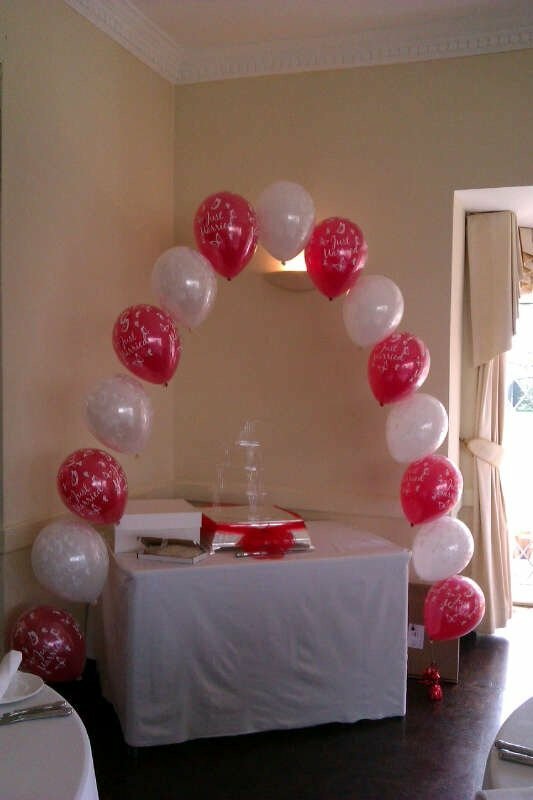 These are excellent for entrances, cake tables, sweet tables and stages. 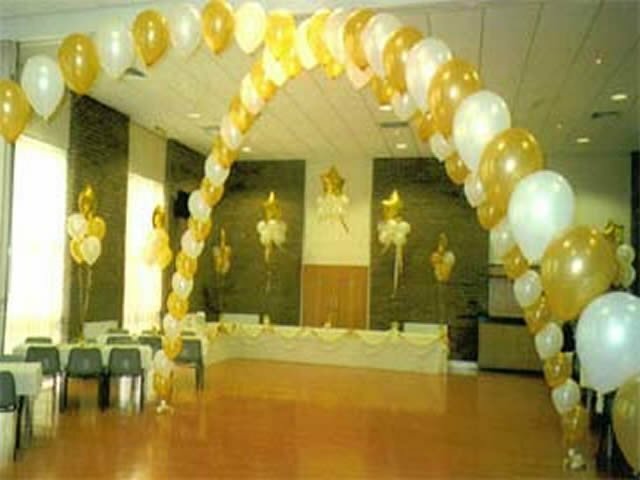 There are many different types to choose from depending on your needs and event. 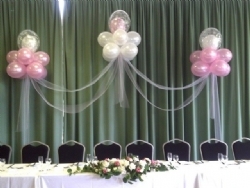 Cloud 9's and individual clouds are our favorite way of enhancing a head table, buffet table or stage area. 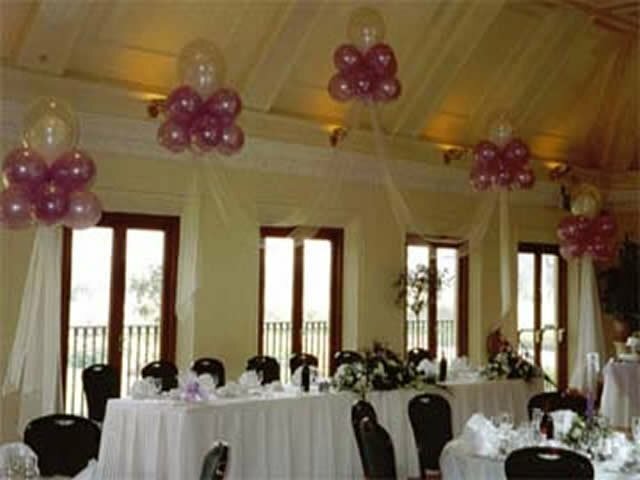 There are many different designs of cloud 9. 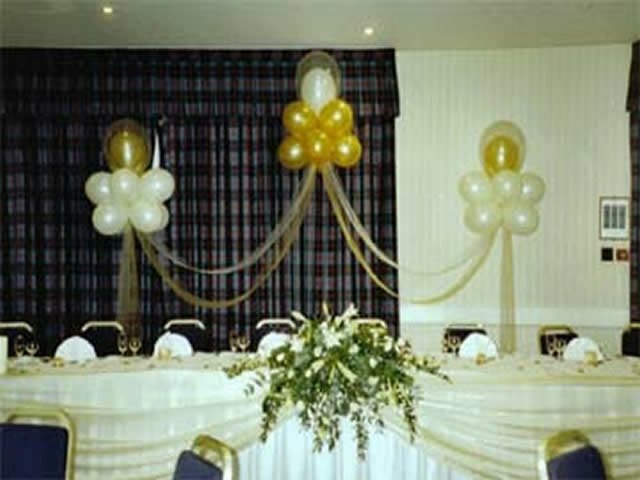 Alternatively use the stunning individual clouds. 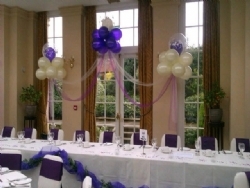 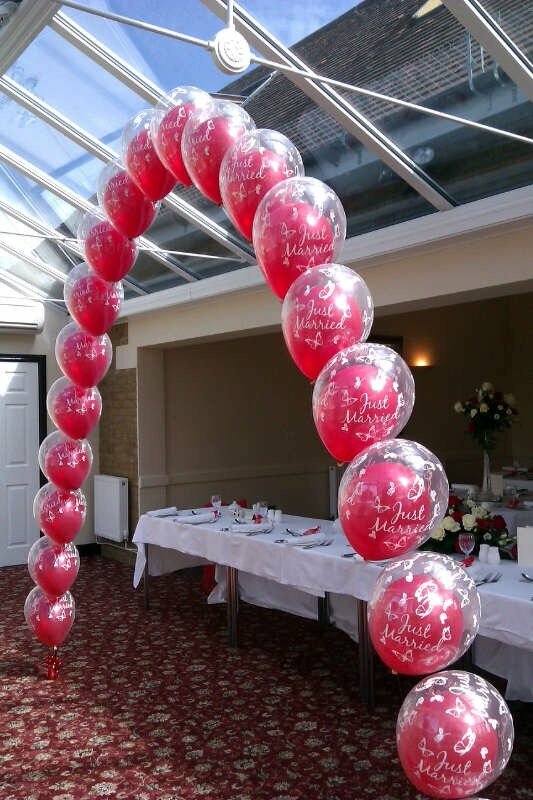 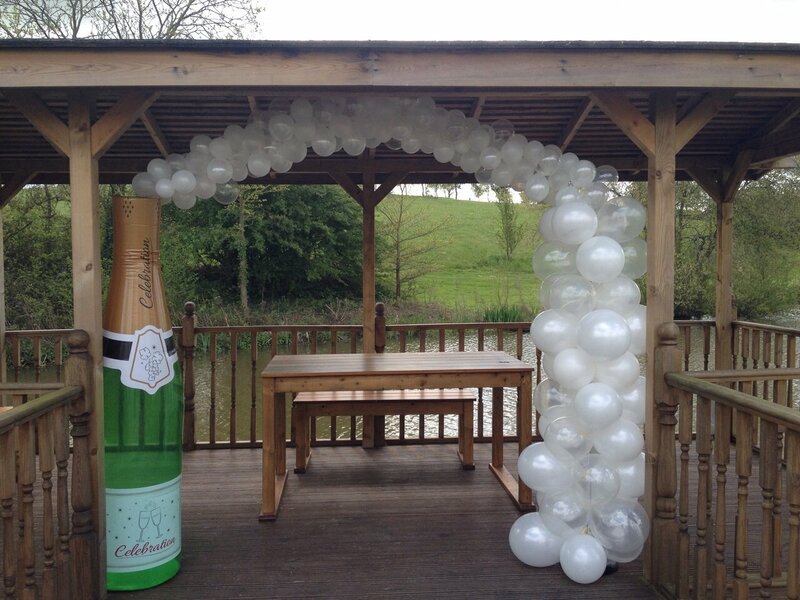 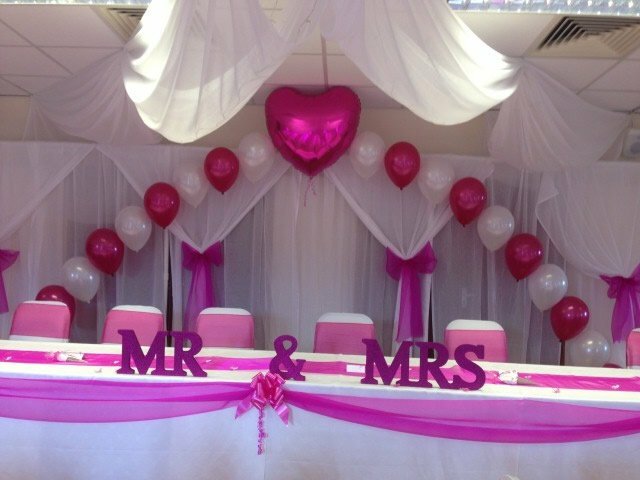 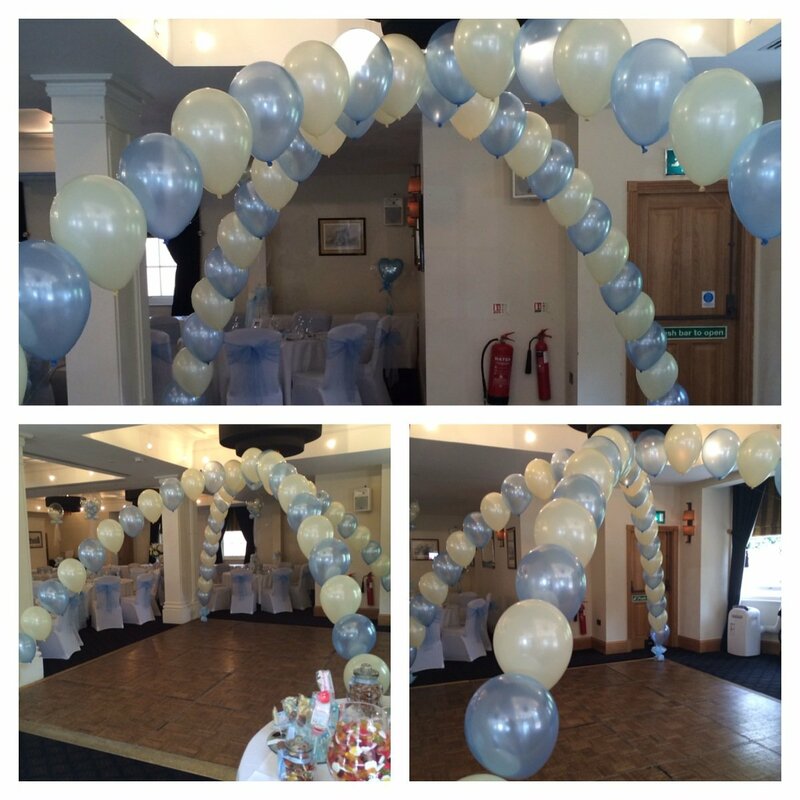 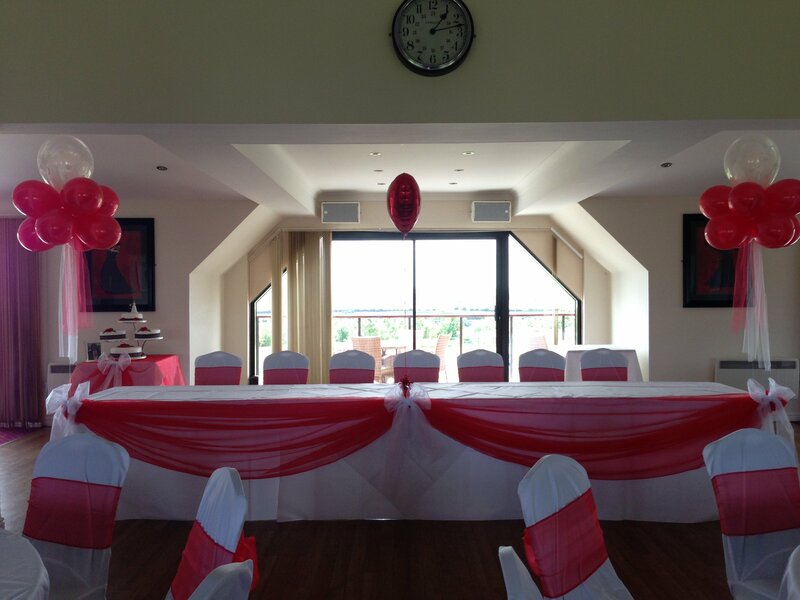 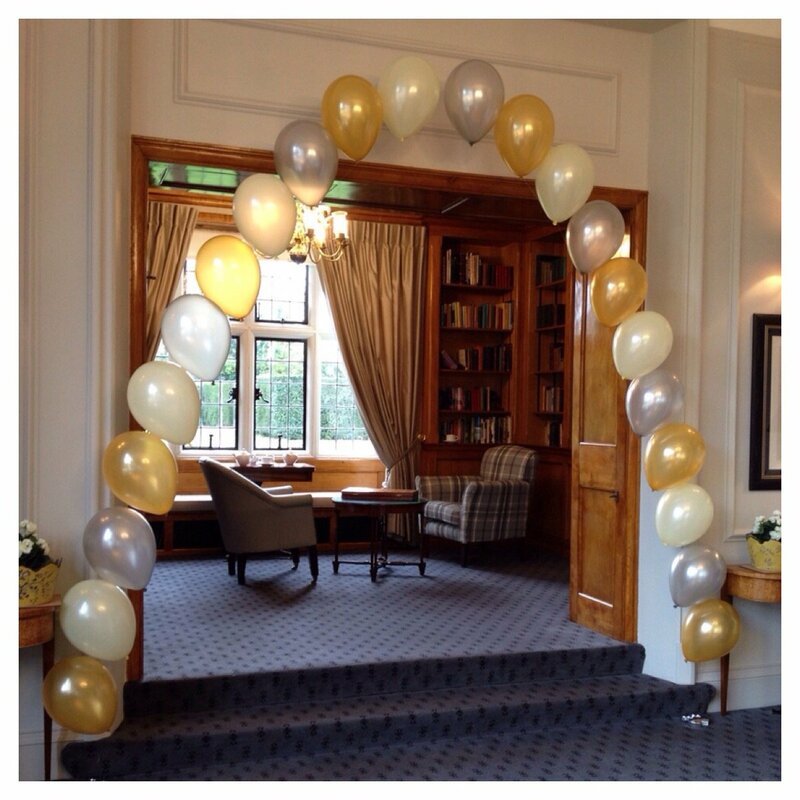 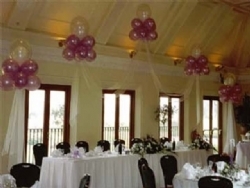 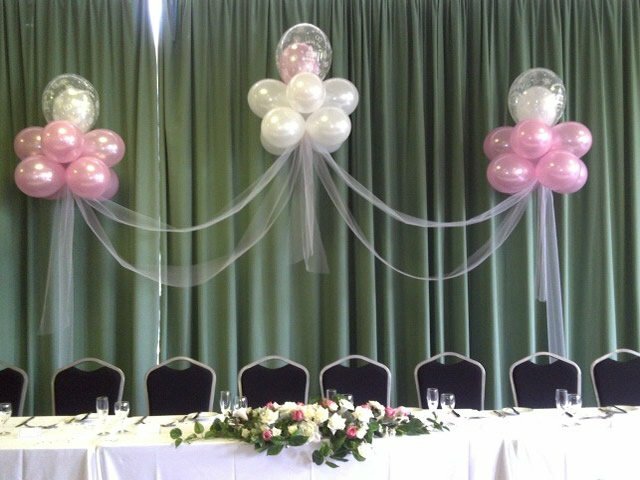 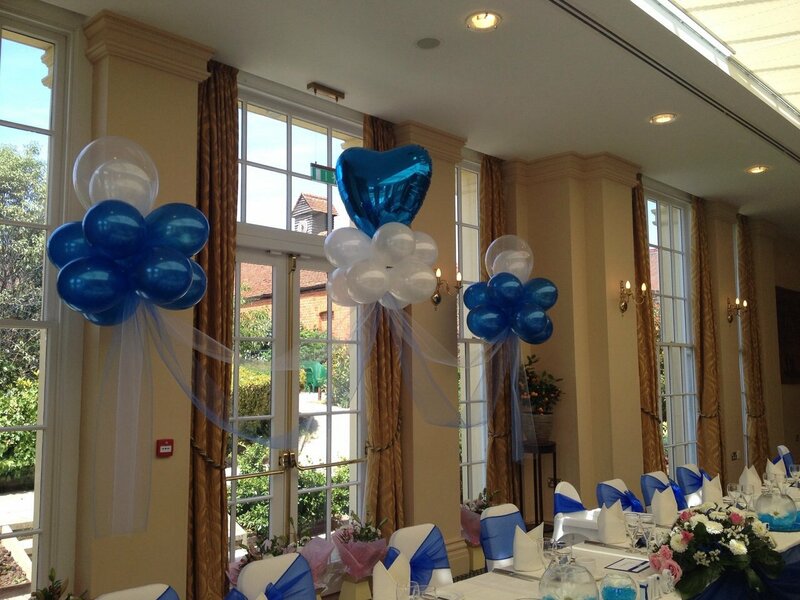 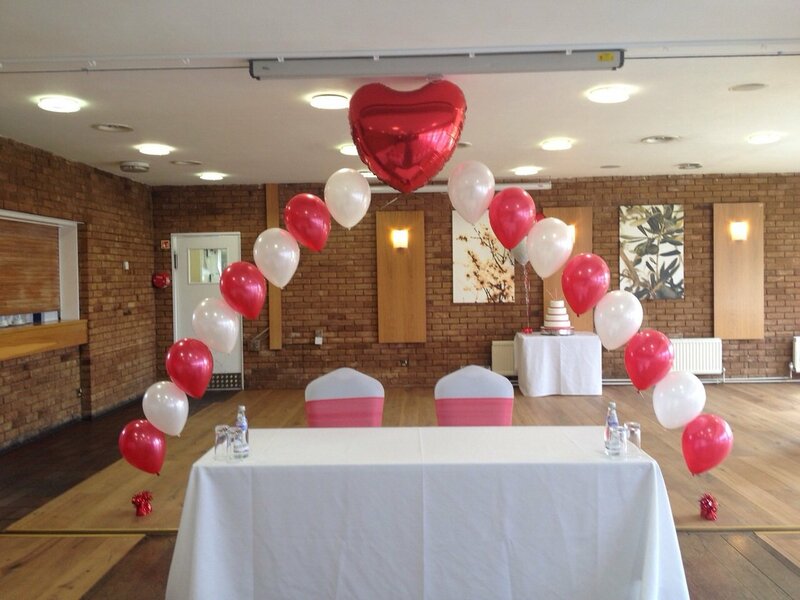 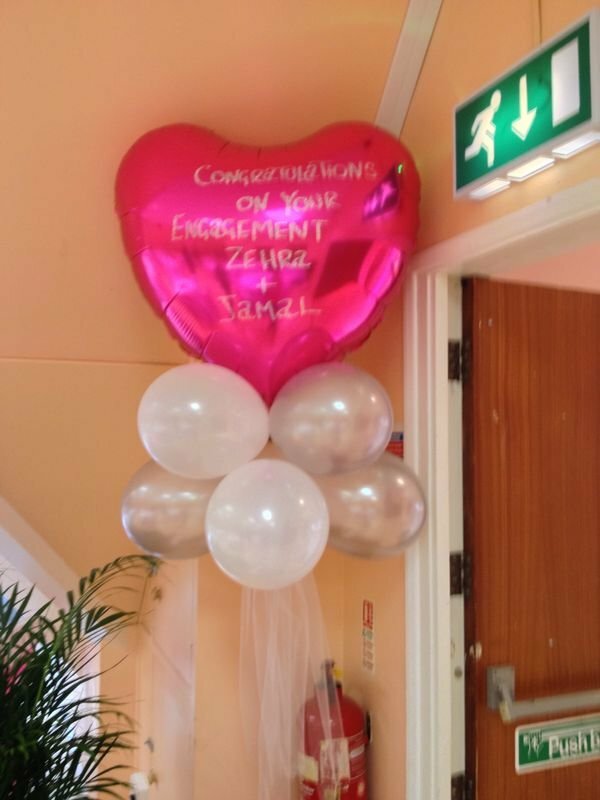 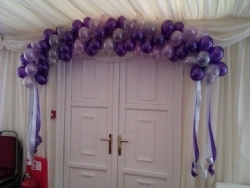 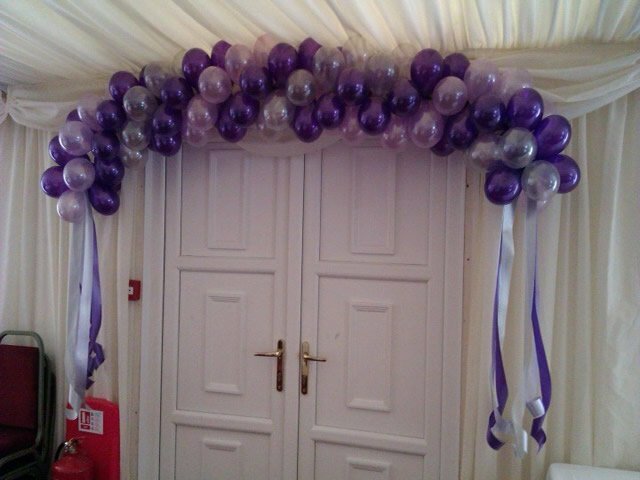 Call the Balloon Decor team for advice on the best way to compliment your venue.